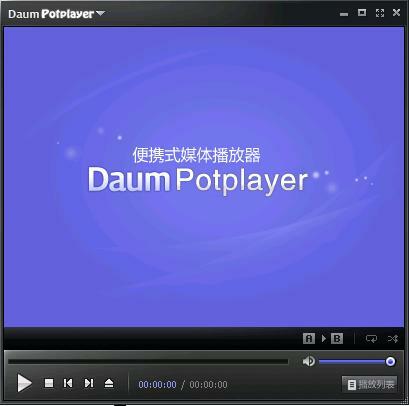 PotPlayer x64 is a free advanced multimedia player. Done by the same Korean author as The KMPlayer. Considered to be faster and improved version of KMP. Plenty of features and rich customization.